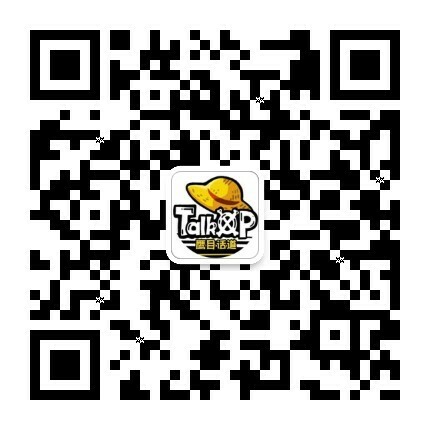 钢铁侠吃蔬菜的个人资料 - TalkOP海道-海贼王论坛-海贼王中文网-航海王论坛 - Powered by Discuz! 该会员目前获得的总奖励为:贝里 1795 , 上次获得的奖励为:贝里 2 . 该会员目前签到等级 :[LV.10]以坛为家III , 离下一等级 [LV.Master]伴坛终老 还差 446 天 .
GMT+8, 2019-4-22 20:35 , Processed in 0.033899 second(s), 7 queries , MemCache On.